Hello Max, How are you? Thank you very much for sharing interesting topics about Australia. When I went to Cairns during Christmas holidays, they celebrated hot and humid Christmas there. It was a bit weird because Santa wore a red bathing suit with a fluffy red cap. I usually feel sad when I see Christmas ornament because it’s always very cold and dark on Christmas Day. Therefore, when we had a sunny and bright Christmas, I felt relieved. When I visited Blue Mountains in August, it was very cold and rainy. They may have snow in July, so it might be similar to our Christmas in the north hemisphere. But, I like the hot and sunny Christmas Day in Australia. I think in general people in Australia are relatively rich. I saw a lot of businessmen and businesswomen in open cafes where they enjoyed three-martini lunch. Park Hyatt, the hotel we stayed, held wine tasting parties in the evening. If they celebrate Christmas twice a year, they need to buy Christmas gifts as well. I guess they can afford purchase these Christmas gifts for their parents, children, relatives, friends and spouse. There are a lot of sad stories related to Christmas. You may remember “The Little Match Girl” or “Christmas Carol”. A pool girl lights the matches to warm herself. She sees several lovely visions including a Christmas tree and a holiday feast. She might have dreamed of eating a roasted turkey and a warm Christmas pudding. A greedy Australia boy named “Scrooge” may have a dream of eating delicious Christmas dinner twice a year. He may also dream of an underpaid clerk named Bob Cratchit where he was saving his money and celebrated Christmas with a few coarse foods. I imagine that when Australians may be dreaming of Christmas twice a year, they may surely see illusions or Marley’s Ghost. It’s great that you were able to experience a hot Australian Christmas! However unfortunately, the last few years it has been raining on Christmas in Sydney. Yes, there are popular images of Santa going surfing at the beach. 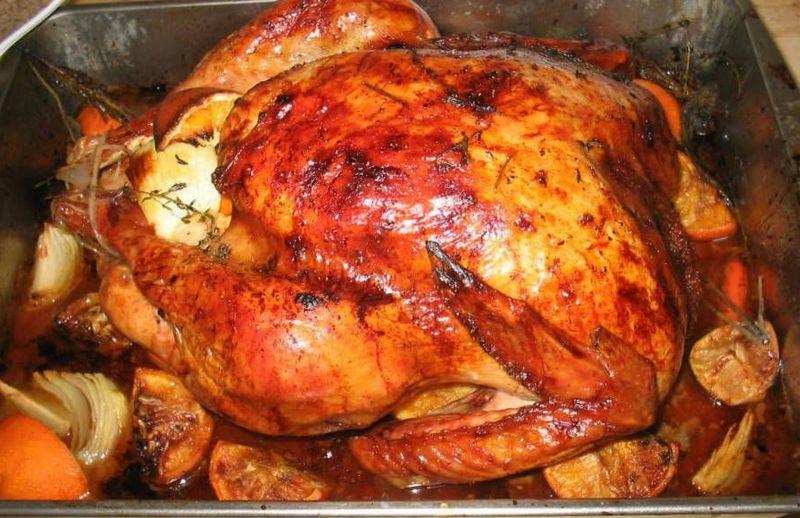 On Christmas in December, we usually have a barbecue or eat cold ham, seafood and salad, because no one feels like eating a roast turkey when it is very hot outside! I strongly feel that Australia is the best country to stay for a while. I have the impression that people in Australia are wealthy and kind. They often said “No worries” to me when I said “Thank you” to them. Waitresses at restaurants are usually reluctant to accept tips from customers. They may not worry about their life. I didn’t see homeless people in Sydney. The streets were clean and there were no foul smell. At Hunter Valley, they offer us free wine tasting with cheese at every winery. They served us several glasses of wine and they didn’t expect us to purchase several bottles of wine. I recommend that a lot of Japanese students go to Australia and have a wonderful experience. I watched the World Cup in Brazil. Brazil is in the southern hemisphere, and people in Brazil also celebrate Christmas in summer. I imagine that a lot of people in the country cannot afford to have a luxurious Christmas dinner at home. After the game is over, they have to face the reality of poverty and crime. 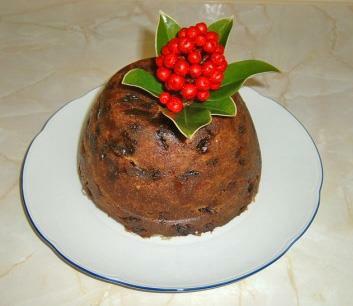 I hope Brazilians will have roast turkey and warm pudding with the family in Christmas this year. The previous comment was mine. Sorry about it.